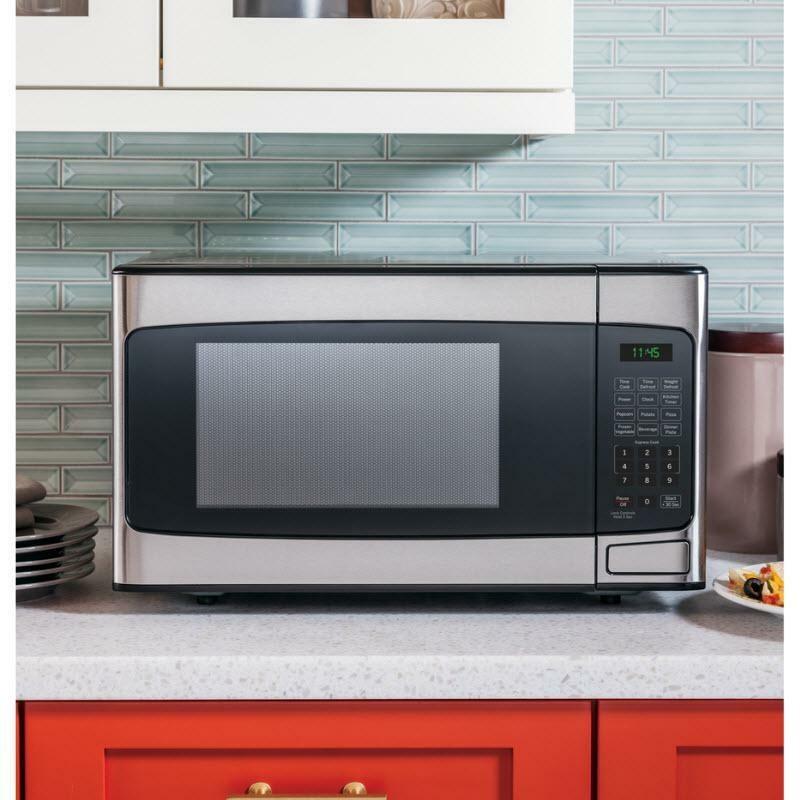 GE® 1.1 cu. 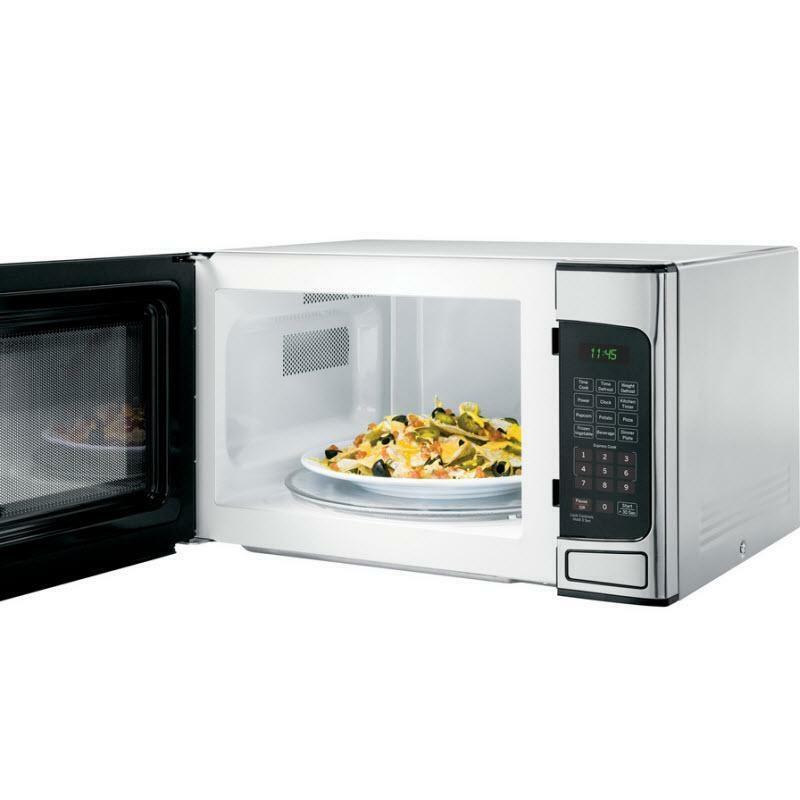 ft. capacity countertop microwave oven. 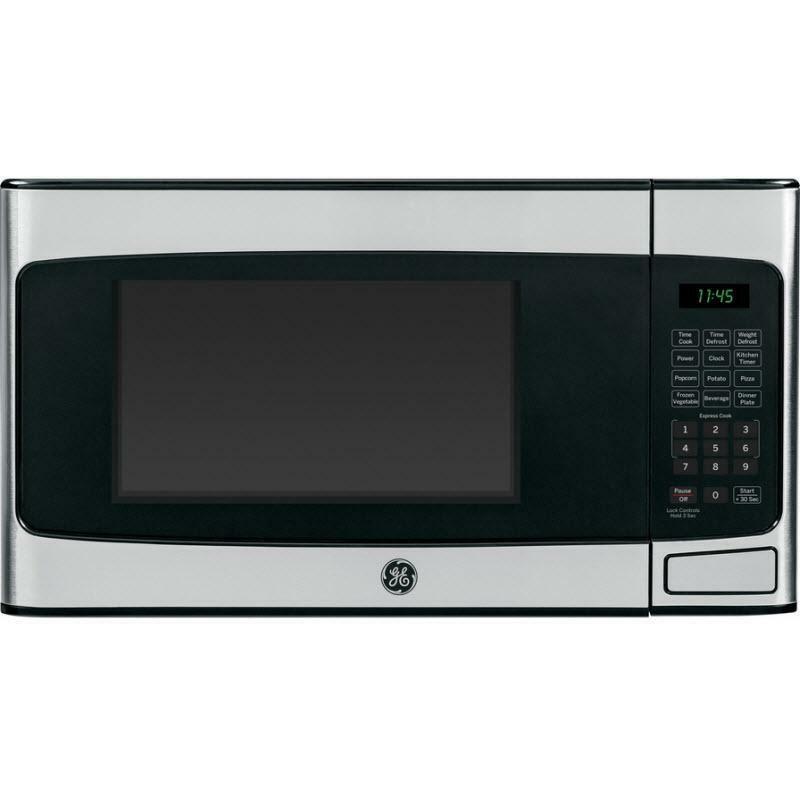 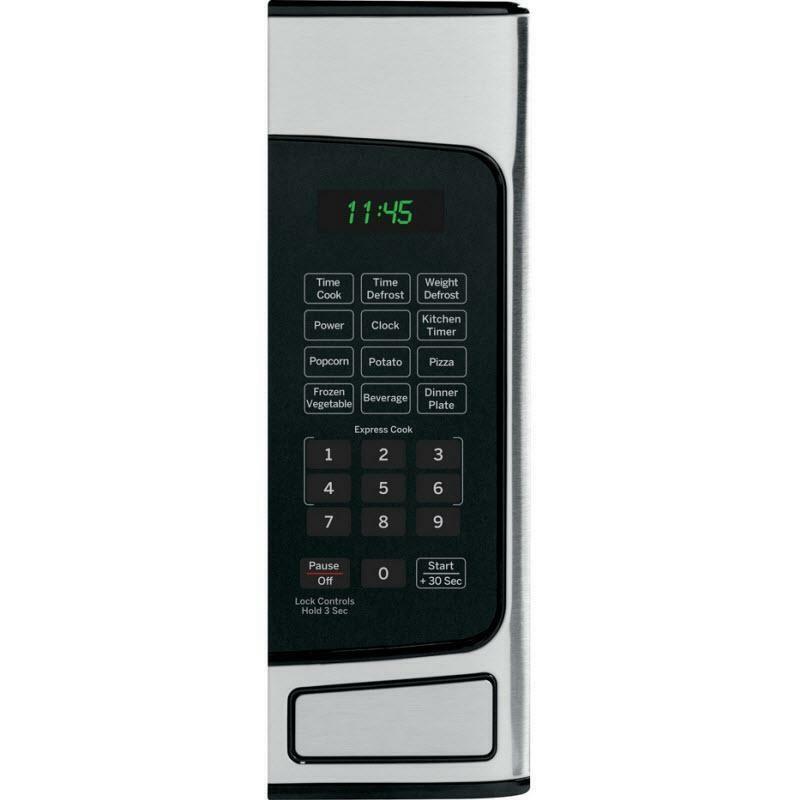 This microwave oven features convenience cooking controls, weight and time defrost and instant ON controls.